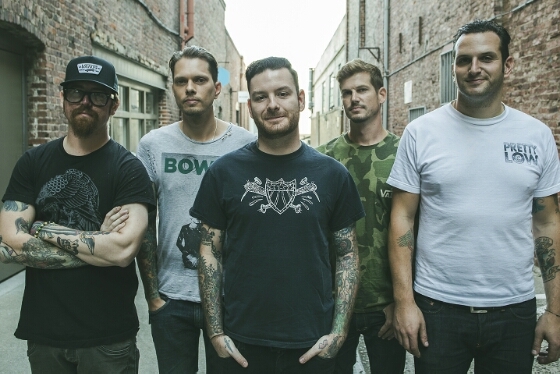 At the 2015 Vans Warped Tour stop in San Antonio, TX, BareBones Ent caught up with Chris of Senses Fail. Check out what all Chris had to say about stepping in as drummer for the band, other projects, and much more. And check out their video for, “The Importance of the Moment of Death”.